Huawei’s Honor 7X got 12 MP sensor with RGB colors while second 12 MP camera got monochrome colors. You can say that black and white colors show the intensity of the black color in Huawei Honor 7X’s pictures. 5.93 inch diagonal is placed on the front side of the handset which is carrying an IPS matrix capable to display everything in FHD. 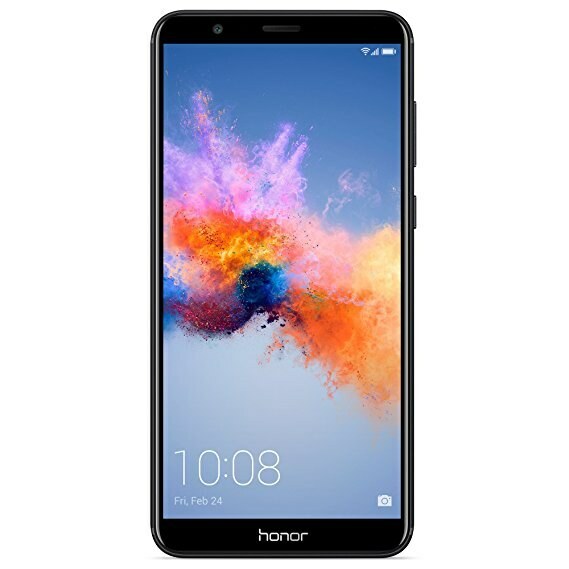 Honor 7X by Huawei will come out of the box with homegrown mid-range HiSilicon Kirin 659 and on top of it, you will find the 2.36 GHz Octa-core processor and Cortex A53 is monitoring the Honor 7X’s performance. For such powerful device graphics processing unit is also provided which Mali G72 MP4 and it is going to take care of all gaming performance of Huawei 7X.